Jim Umphrey and Drew Higgins, from Kelleher & Sadowsky, recently brokered the sale of 5 West Main Street in Northborough. 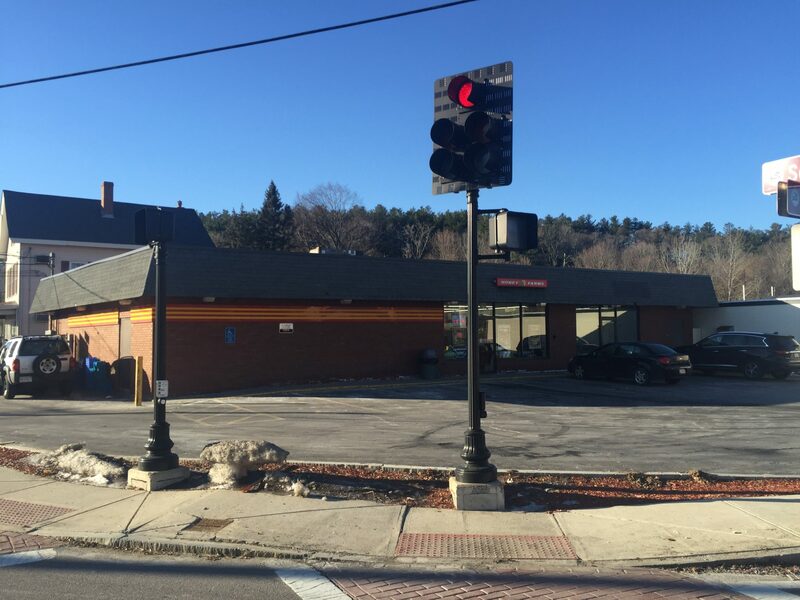 VEDC, LLC purchased the 3,200 square foot retail building which previously was a Honey Farms convenience store for over 20 years in downtown Northborough. VEDC, LLC will continue to use the building as a convenience store. The property sold for $601,000.